What’s the 1 thing Southerners can’t live without? 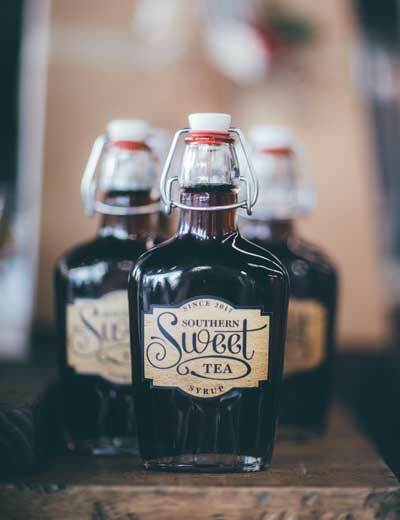 We’ve created a way for you to take your sweet tea with you everywhere. are made with FRESHLY Brewed Sweet Tea. We support our local businesses, which is why all the flavors we add into our lollipops comes from LOUISIANA LOCALLY GROWN products. 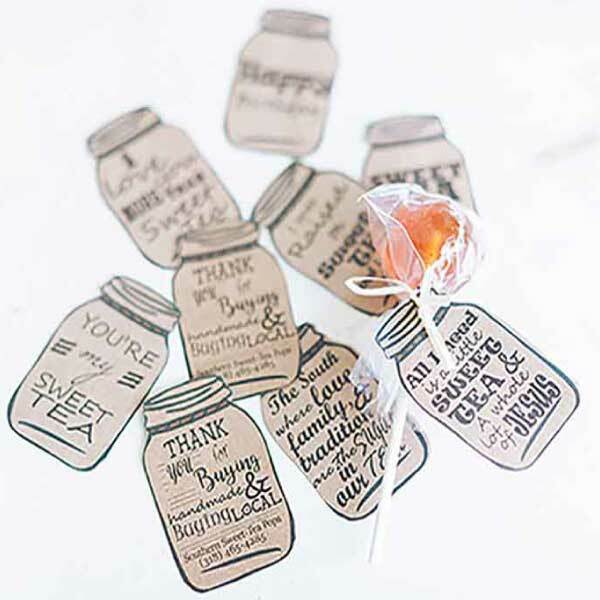 Never again will your sweet tea cravings go unquenched. 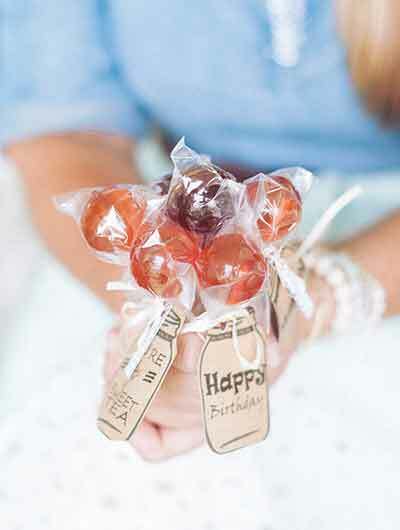 Order your lollipops TODAY by clicking HERE!! 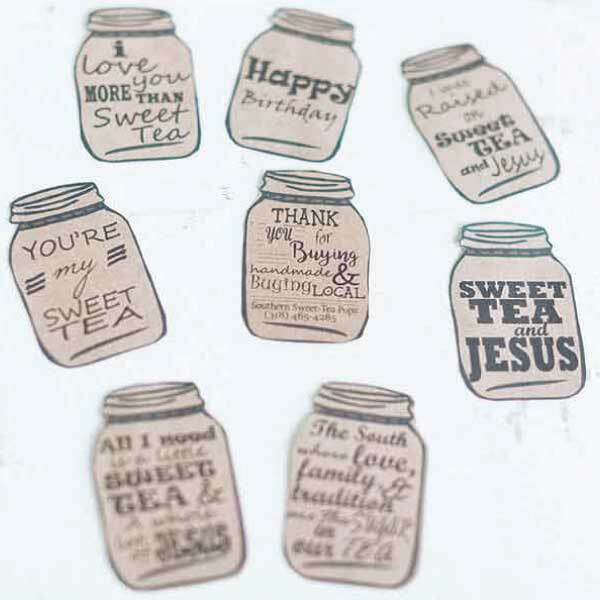 With every purchase, you get a mason jar tag that you can fully customize. 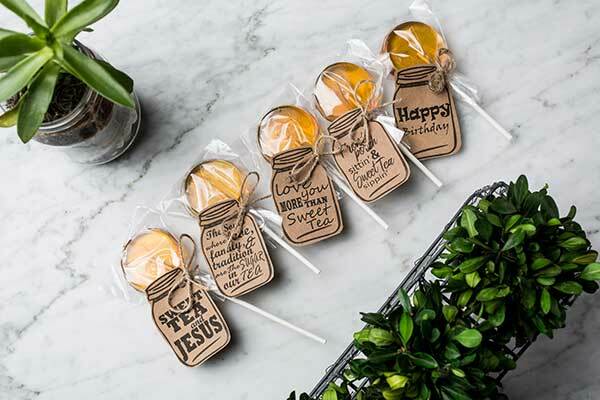 from the many customizable sayings we have available. family member across the country or to a dear friend. We Even Make Our Very Own SYRUP!! 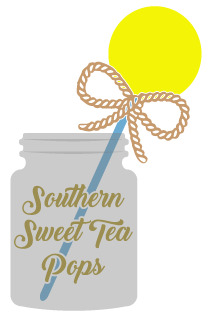 Southern Sweet Tea Syrup is a thick amber colored syrup that when poured over pancakes, french toast or hot buttermilk biscuits brings you back to the front porch when an ice cold jar of sweet tea satisfied all your summertime desires.